Reduce the amount of seed you are using. 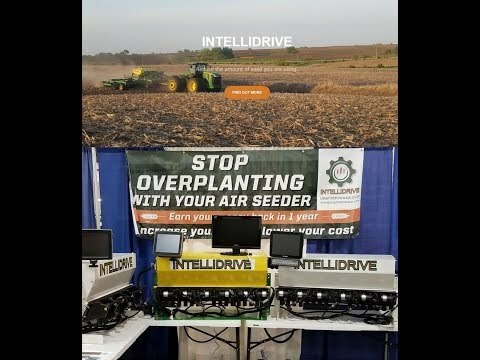 Intellidrive began with a solution-driven idea to improve the 1690 and 1990 air seeder. After planting with the machine, we began to notice the amount of seed overlap. Going a step further, we looked at growers seeding vs harvest maps and we discovered that on average there was 10-12% overlap when planting. With rising seed costs and low commodity prices, we knew that growers needed to be able to manage their input costs. 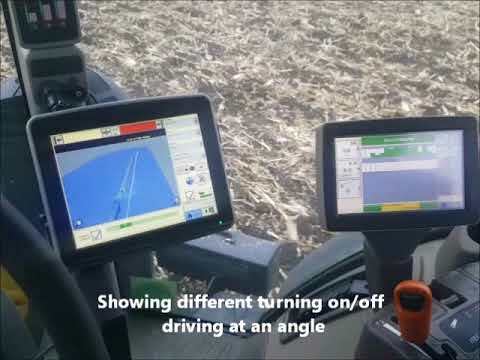 Intellidrive is patent pending that utilizes 12 volt electric motors that control individual sections, and offers the ability to variable rate seed. Each section will be two, three, or four rows depending on the size of machine. 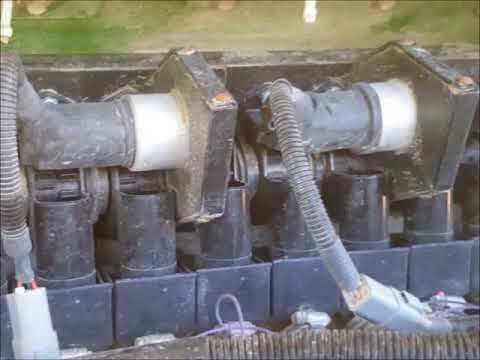 To make the system more universal and user friendly, it can be operated using an ISO bus display or tablet. Find out how quickly you will get a return on investment once you start using Intellidrive. We have several dealers across the country that can help serve you with your individual needs. If you are unable to find a dealer near you, give us a call. Whether you are interested in buying Intellidrive or just have general questions, please give us a call or email today.